The Scriptures talk about money far more than most topics. Furthermore, Jesus talked about money in the Sermon on the Mount, the core of his teachings. In fact, Jesus makes how we spend our money and use our resources a central part of following him and living into the Kingdom of God. 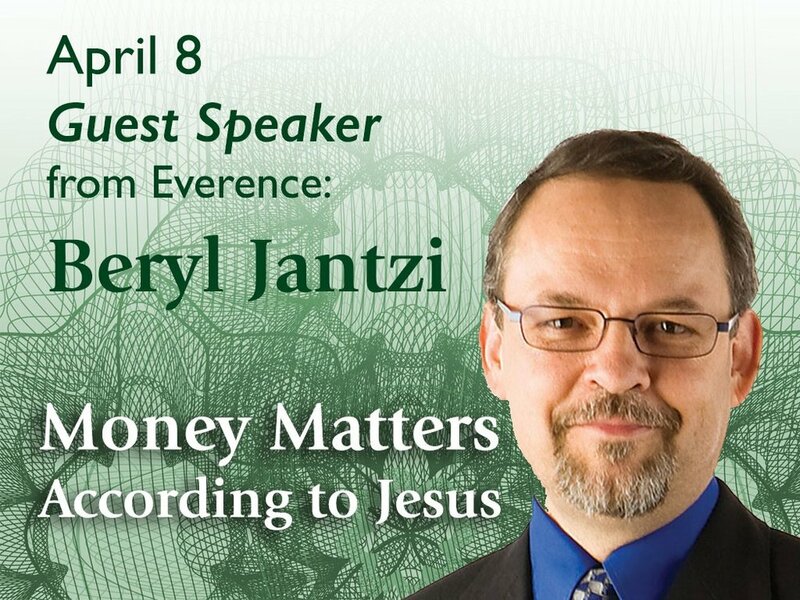 Listen as guest speaker Beryl Jantzi shares what Jesus' words mean for us today, in a message entitled, Money Matters According to Jesus. Jesus said that God loved the world so much that he "gave" his Son to prove it. In this way, our generous giving is a sign of God's life in us and so it should be a natural outflow of discipleship. Giving shouldn't be done out of obligation, nor is it something we do to gain notoriety or power over others. In Loving Generosity, Dan Bisbee helps us to think about our motivations for giving and calls us to love generosity because we love the God who gave. © 2019 Grantham Church. All Rights Reserved.